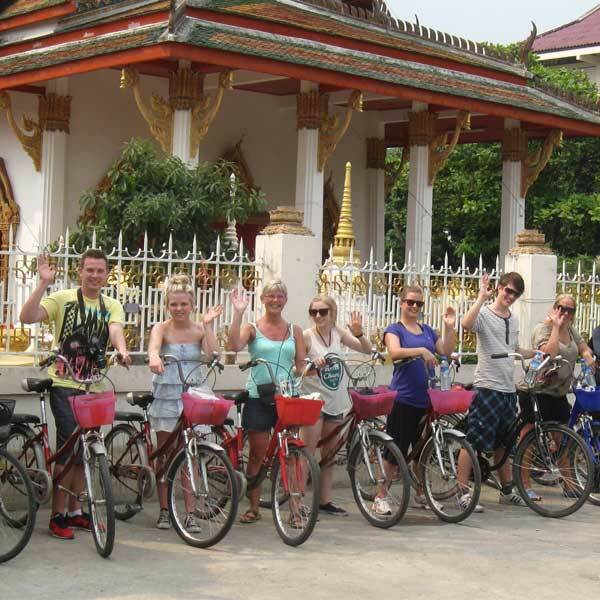 Bangkok Bike Adventure takes you to a massive green oasis, full of twisted water canal ways, traditional local life, floating markets, ancient temples, peaceful wildlife and much more. We go to a true hidden gem, located in the middle of Bangkok – Bang Kachao, also known as "The Bangkok Jungle". Here you have, by far, the most perfect area to do a bike tour in Bangkok.